Snakebite envenoming permanently disables hundreds of thousands of people and kills more than 100,000 each year all across the globe — more than any other World Health Organization (WHO)-designated neglected tropical disease — even though highly effective treatments exist. More than 20,000 people die from snakebites each year in sub-Saharan Africa alone. While Médecins Sans Frontières (MSF) treats several thousand people free of charge in its facilities annually, most people who are bitten in sub-Saharan Africa live in rural areas and receive no treatment with antivenom (the only validated treatment for the disease), or receive substandard treatment because exorbitant prices put quality treatment out of reach. Fortunately, in March 2017, the WHO classified snakebite as a neglected tropical disease of the highest priority. This year, the WHO will launch an ambitious roadmap to reduce snakebite-induced death and disability. 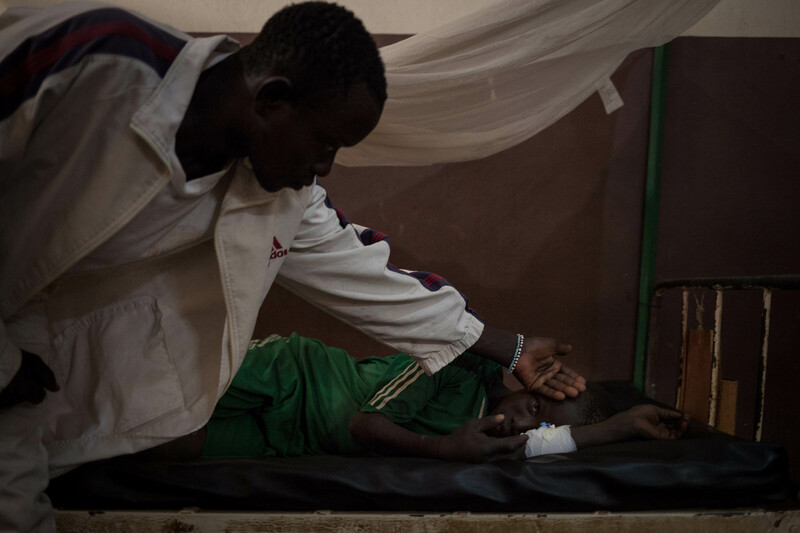 The roadmap will seek to address the lack of access to effective, quality antivenom treatment — one of the main obstacles MSF encounters treating people in places such as South Sudan, Central African Republic and Ethiopia. Antivenoms are medications derived from plasma of horses that are ‘hyperimmunised’ with snake venoms. People bitten by snakes receive antivenom intravenously. The severity of snakebite envenoming determines the dosage of antivenom administered — or the number of vials each person needs. Intensifying work to control the quality of antivenom products.